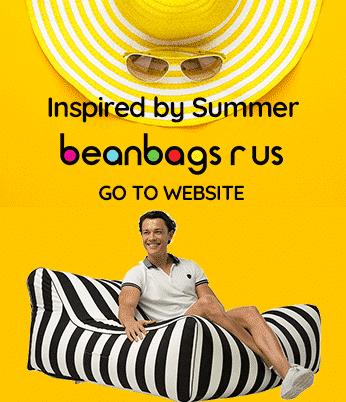 Bean Bags R Us NewsKids Bean BagsHow Can Bean Bag Chairs help Kids with Autism? How Can Bean Bag Chairs help Kids with Autism? Autism is a severe medical condition that affects children in nearly every industrialized nation in the world, including Australia. According to the Australian Government Department of Health, one in every 175 children in the country suffers from autism. Also, the Australian Bureau of Statistics claims that 88 per cent of kids with autism experience problems learning and require complex support systems. However, research and experience have shown that some of the symptoms of autism can be relieved with kids bean bag chairs. According to Autism Asperger’s Advocacy Australia (A4), autism is a neurological brain disorder that currently affects more than 53,000 children under 16 years of age. The cause of autism is unknown, but research shows that genetics and environmental conditions both play a role in its onset, which usually occurs at birth but is not diagnosed until later. Communication – Autistic children have difficulty learning language skills and communicating with both peers and adults. They may not respond to questions or statements, and they may not show interest in sharing thoughts or ideas. Personal interests – Autistic kids have a narrow range of interests and may engage in seemingly obsessive or compulsive behaviours, such as arranging items in organised ways or collecting objects with similar characteristics. Repetitive behaviour – Children with autism often engage in repetitive actions, including always taking the same route, eating with the same dinnerware or establishing daily routines. Overactive senses – Sensory experiences may be profoundly intense for autistic children. They may be sensitive to light, loud sounds or the feel of certain textures. Although researchers have been working for years on a cure for autism, so far, nothing seems promising. 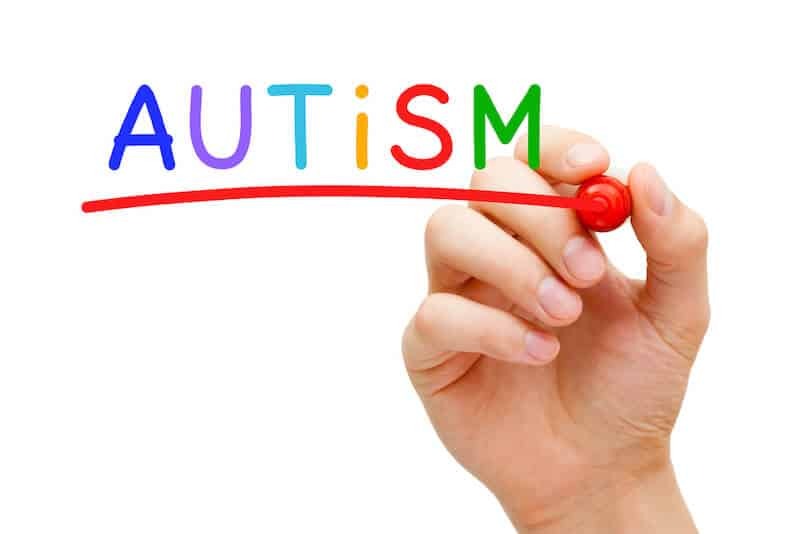 However, several methods have been developed to help autistic children cope with the disorder and lead lives close to those of unaffected kids. As the prevalence of autism has increased, parents and direct caregivers have been spearheading efforts to help kids with autism or autism spectrum disorder (ASD), and doctors are taking an intense look at the results. Dr Temple Grandin is an ASD research scientist who was diagnosed with autism at two years of age. His personal experiences give her a personal perspective on the disorder that has led her to become a leading authority on the subject. Dr Grandin in conjunction with the Autism Research Institute has noted that many autistic children find comfort in experiencing sensations of even pressure on their bodies. Some children like to lie underneath sofa cushions while others prefer to wrap themselves in blankets, but neither of these behaviours is considered socially acceptable. However, autistic children have also found that the pressure of beanbag chairs or other beanbag furniture calms the nervous system. Merely sitting or lying on beanbag chairs is often enough to alleviate hyperactivity and put autistic children in a mindset that is conducive to learning. Autistic kids in beanbag chairs tend to sit still and pay attention better than autistic children using other types of furniture. Beanbag chairs also help children who have poor muscle tone, which is typical for those with autism. Pushing against the mass of the chair for the sensory experience also acts as a form of exercise to keep muscles healthy. When used for autistic children, beanbag chairs are known as adaptive furniture because their shape and density can be adjusted for maximum comfort and benefit. The even pressure on the body provides a calming sense of security, and the beanbag will adapt to the child’s body as he or she grows. Beanbag chairs are available in a range of sizes, but the most common sizes are from 90 cm. to 245 cm. in width. A chair that is about 180 cm. in width will usually suffice for an entire childhood, but many parents buy oversized beanbag furniture so that it can be shaped into various forms. Another bonus of kids bean bag chairs is that they are available in many different colours and patterns. The furniture does not have to be mismatched with your other décor or be an eyesore in any way. Simply taking a look at the styles available online will show you the wide range of choices you have in beanbag furniture. This entry was posted in Kids Bean Bags.